Often referred to as an Enzo for the everyday, the Ferrari 599 GTB Fiorano brings its motorsports pedigree to the table along with a semblance of practicality. Wearing Nero Daytona over black leather, youll be amazed at how stunning the Pininfarina body looks at a standstill. While the 612hp 6.0L V12 sits in the front of the car, it offers a true driving experience with its 6-speed F1-SuperFast automatic and paddle shifters. Harness the power with the magneto-rheological suspension and optional Brembo carbon-ceramic brakes. Other options equipped on the car include a leather-upholstered rear parcel shelf, carbon fiber accents, rearview parking sensors, and more! 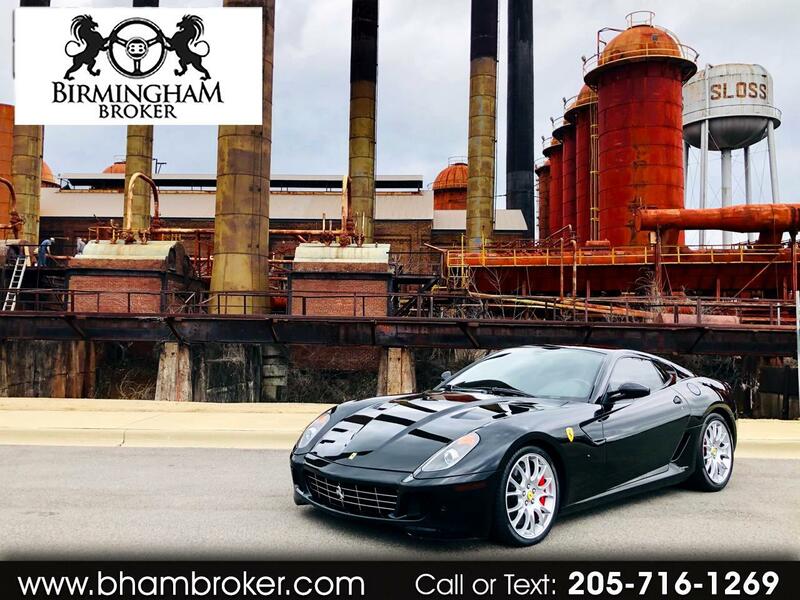 Message: Thought you might be interested in this 2007 Ferrari 599 GTB Fiorano.